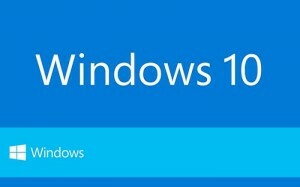 Microsoft released Windows 10 Build 10130 to Windows Insiders. This Build 10130 includes number of small improvements and more polish. For example, some new icons, new Taskbar animations for actions like moving files, downloads, etc. and more improvements to Start. 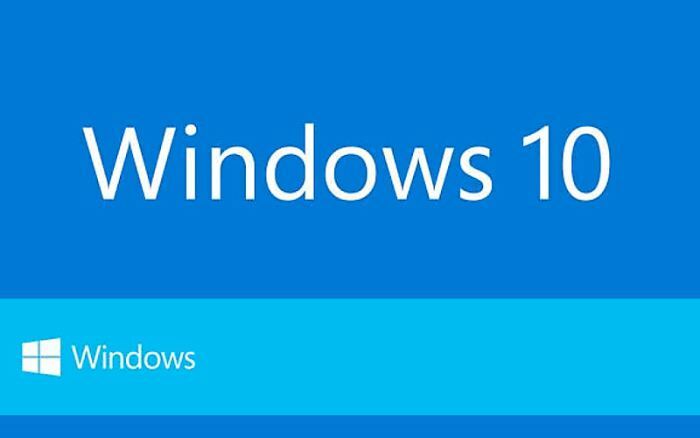 Although this build is available via Windows update, some of our friends on social media wanted to know how to download Build 10130 ISO files. 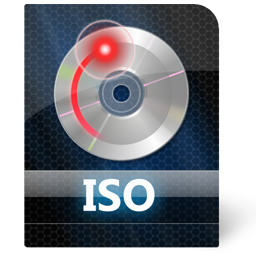 While Microsoft didn’t provide any official windows 10 ISO files, some community members have created ISO’s from the ESD files downloaded from Microsoft’s servers. You can see the download links below.